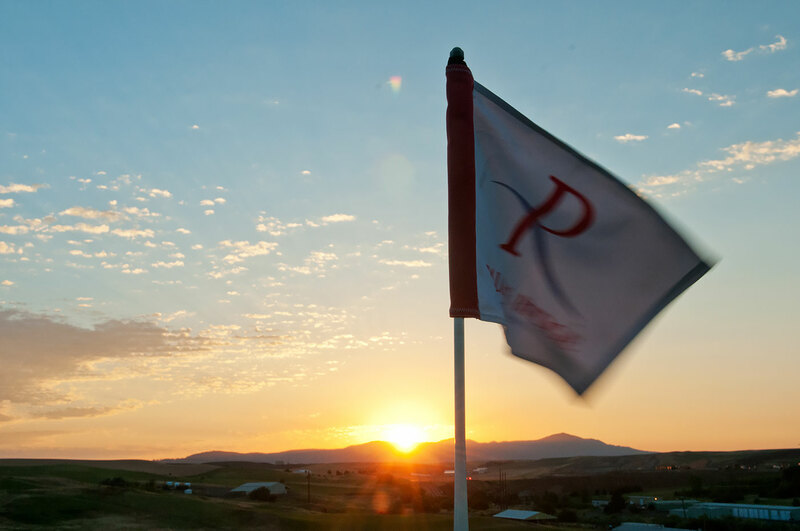 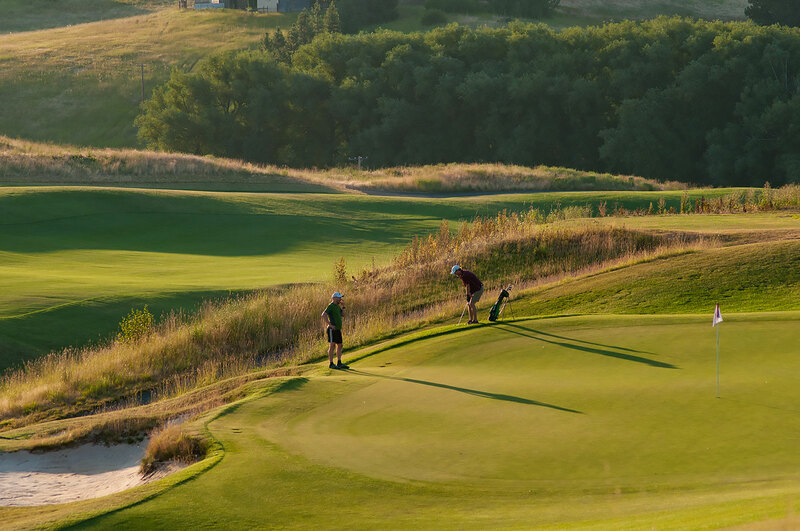 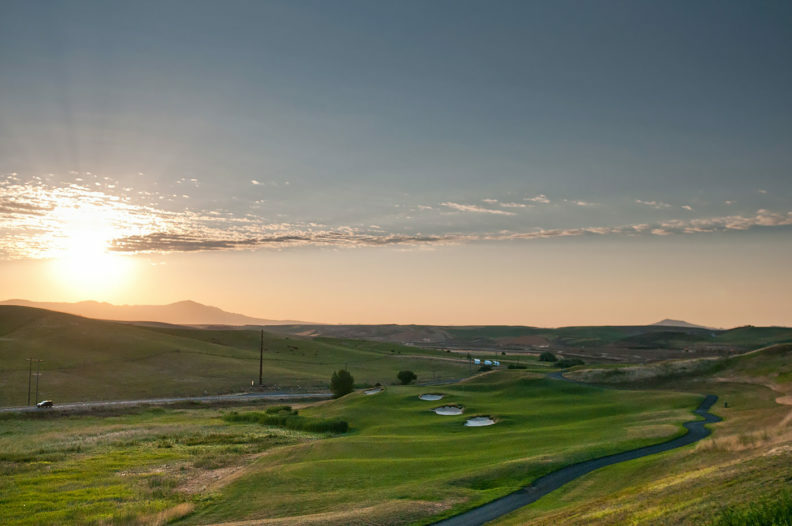 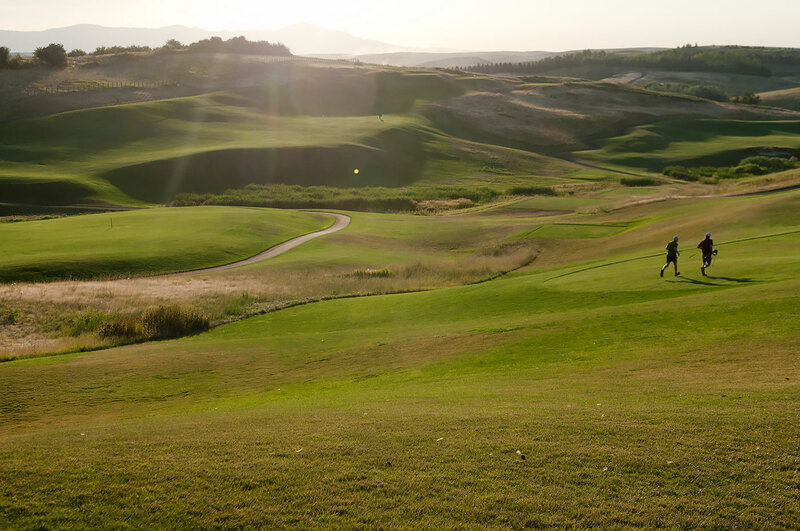 Palouse Ridge Golf Club has an enviable reputation among national golfing groups. 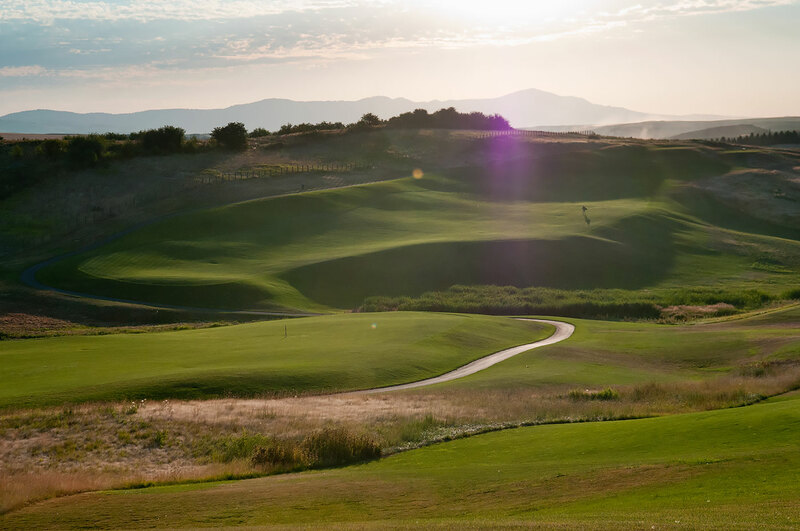 Palouse Ridge needs to be a bit on the dry side to deliver the kind of gameplay challenge that’s kept it atop national rankings ever since its 2008 opening. 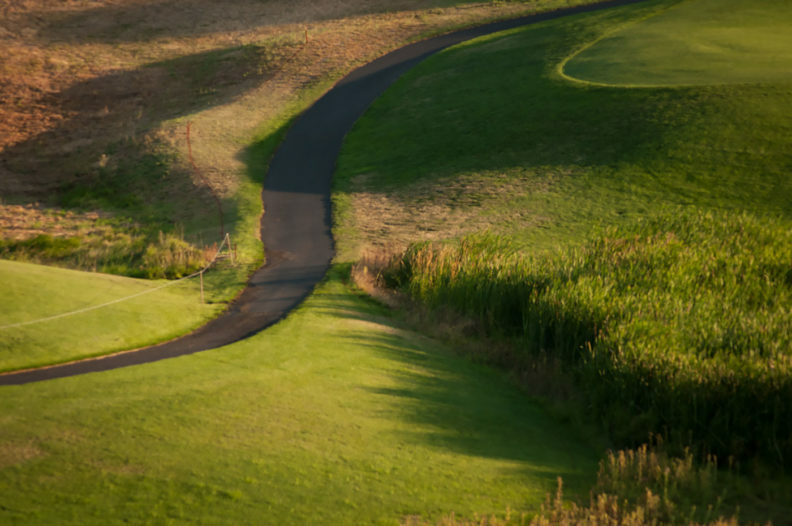 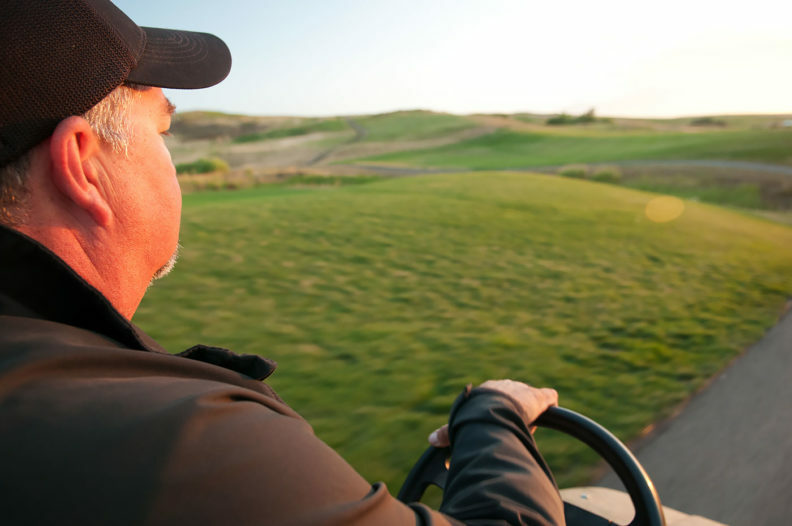 As water becomes increasingly valuable, golf course operators are experimenting with a range of strategies to use less. 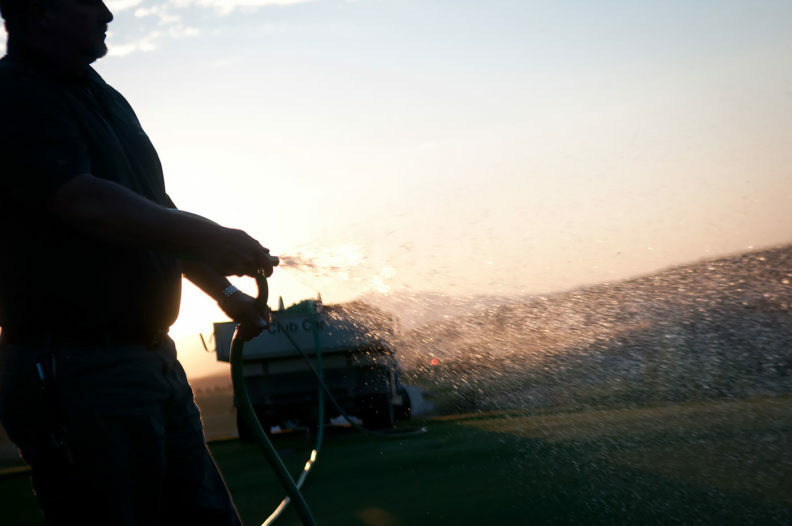 Specialized irrigation systems and precision application. 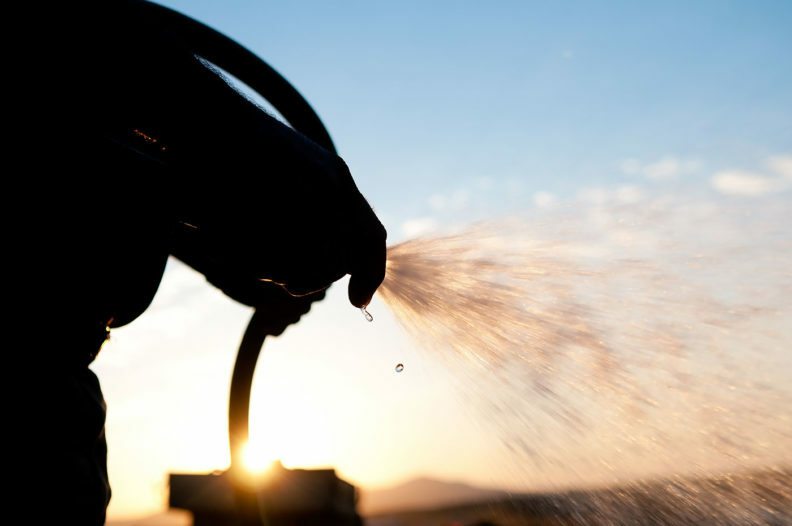 Greater use of reclaimed water. 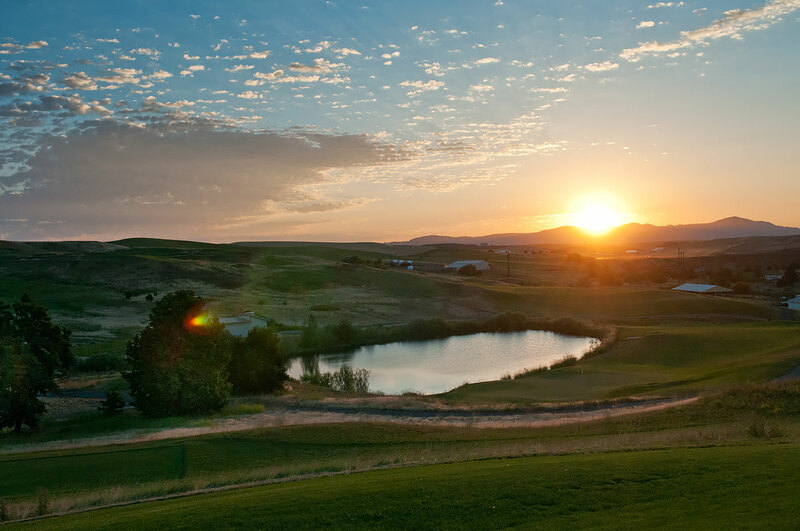 Located on the northeast portion of the WSU Pullman campus, Palouse Ridge was built with conservation in mind. 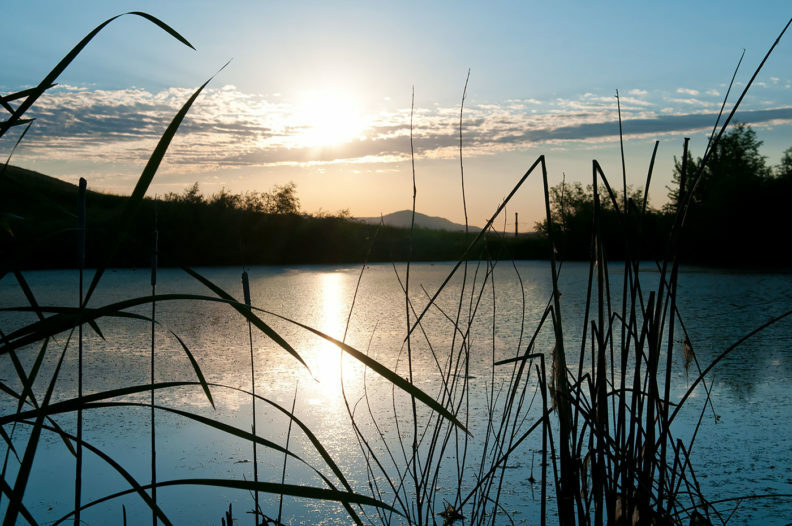 Wetlands were preserved and now serve as water hazards. Native grasses outside the fairways were left largely intact. 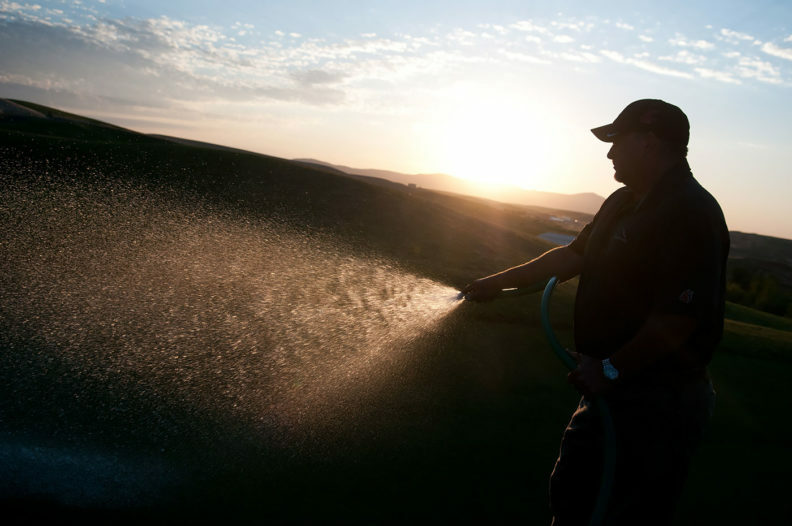 Special sensors track soil conditions and the course’s roughly 2,300 sprinkler heads can be individually controlled for precision watering. 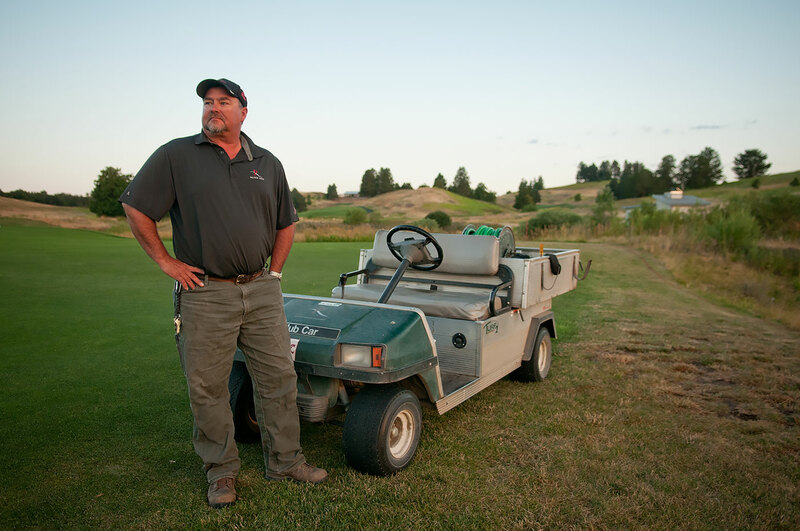 “We’ve got an irrigation system that lets us water only when and where it’s necessary,” says Bednar. 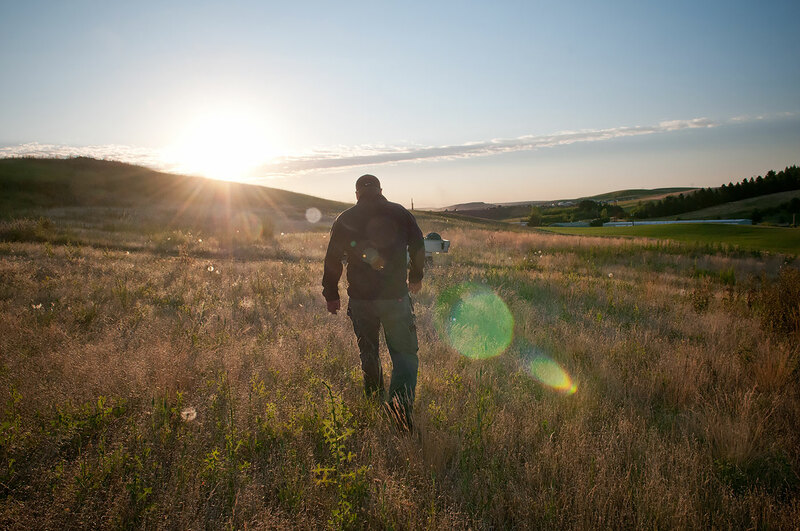 “I think people are realizing you can have good, challenging gameplay with a few brown spots out there,” Bednar adds.